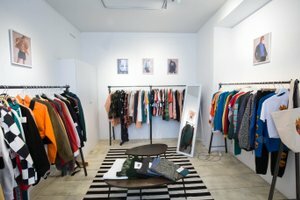 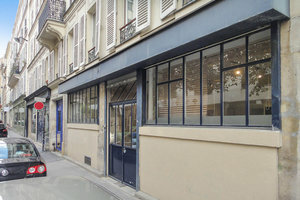 This tranquil gallery located in the 10th arrondissement of Paris, not far from Canal Saint-Martin, is perfect for artists, brands and designers looking to host an Art Opening, Fashion Showroom or Private Sales. 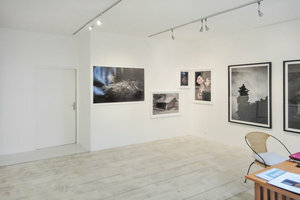 This gallery space has a unique frontage with a large modern window display, filling the space with natural light as well as a glass door that opens directly into the primary room. 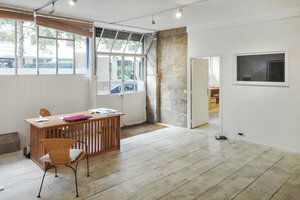 The interiors are tasteful with white walls, parquet wooden floors, exposed brick and gallery track lighting. 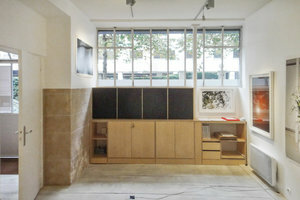 This loft space is well-equipped for events as well with chairs, tables, a picture rail as well as a coffee machine. 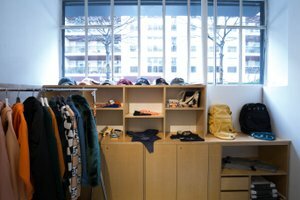 Surrounded by popular restaurants and stores, this space is great for artists and brands to launch their ideal art event or fashion showroom.